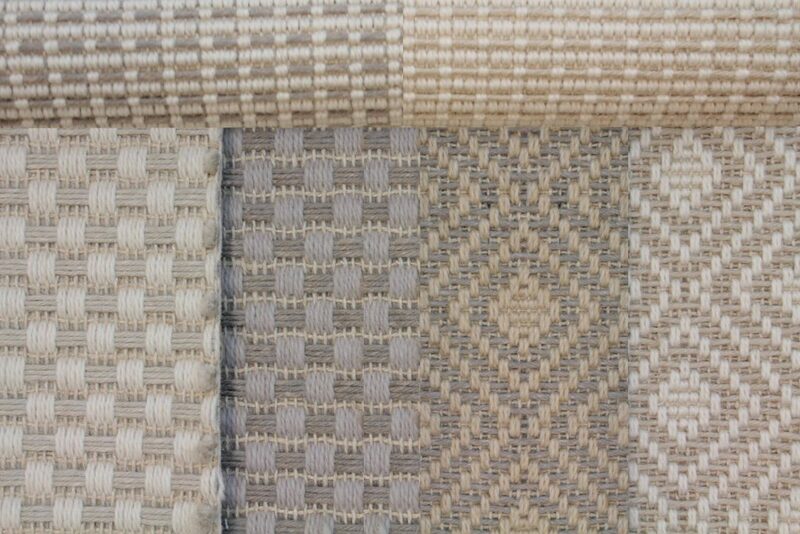 In a consumer market dominated by identical, factory made items, a well known carpet manufacturer like Antrim specializes in selling hand loomed broadloom carpet and custom area rugs, imported from highly skilled artisans all over the world and sold at wholesale prices. Antrim sources from artisans who craft high quality floor coverings by hand, using only the finest materials available. Antrim offers an incredible variety of well-established modern and historic brands of premium carpeting in Mainline Philadelphia. Stanton Carpet, which makes primarily wool floor coverings, combines award winning inventive and stylish design with top of the line, high quality materials. Wool is one of the most environmentally friendly materials, and when collected from high quality sources makes incredibly beautiful floor coverings which can last for decades without showing signs of wear. Karastan wool carpets are crafted out of high quality New Zealand wool. Rosecore broadloom and hand knotted floor coverings have been coveted as luxury items for over 30 years. They are offered through a highly selective exclusive network of locations. Only the highest quality brands have been selected, chosen for their superiority and beauty, as well as their longevity and quality of construction. If you are looking for truly premium carpeting in Mainline Philadelphia, you may already know exactly what you want. 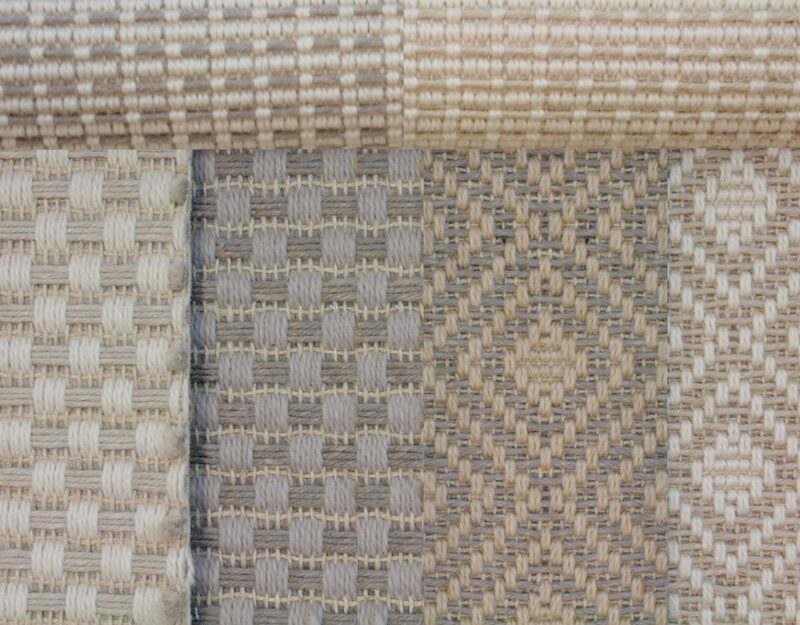 Antrim offers the ability to customize your new floor cover to meet your exact specifications for your high end carpeting needs. Begin by choosing one of Antrim’s many Running Line Patterns. Your carpet can be customized further by choosing a size, shape and specific color pattern. You can select from a prepared list of color samples, or even send a photo or fabric sample of a color to which you would like to have your floor covering matched. With this incredible customization tool, you can make your purchase of premium carpeting in Mainline Philadelphia with a full sense of confidence, knowing that your new custom floor covering will fit in with your design scheme, and will enhance the beauty of your home. Finding your new luxurious carpeting does not have to be a challenge. Zakian can help you locate the perfect carpeting and we can help educate you through the process.